The Memphis Elite 15U squad lead by Coach Eric Daniels has been extremely busy this spring with tournaments and elite camps. The busy schedule continues throughout July. The Tennessee Flight club team has become a desirable destination for many of the top players across the country thanks to Tom Insell's coaching and the Flight's rich history. As a result, other teams may be re-thinking their strategy and new rules could be enforced. Auburn's Elite camp hosted over 200 players. However that did not deter Ridgeway's Hasina Muhammad and Arlington's Christyn Hopper from claiming their place as top performers in the camp. Hasina went the long route to win the one on one competition. She lost early in the competition and had to play and win her way back to the final round. 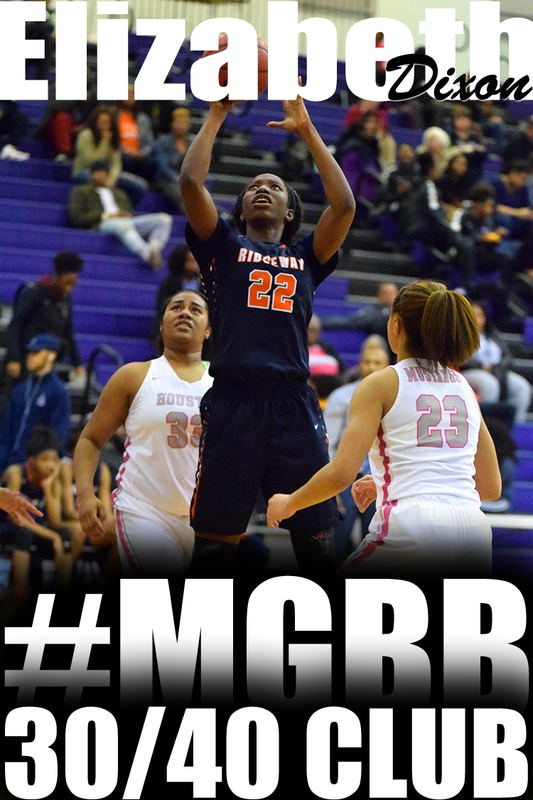 She rose to the occasion and defeated ESPN HoopGurlz No 29th ranked, Khaalidah Miller. She also made the All Star Team. Christyn Hopper made it to the final round of the three point competition at the Auburn camp. The class of 2011 are already beginning to receive scholarship offers. 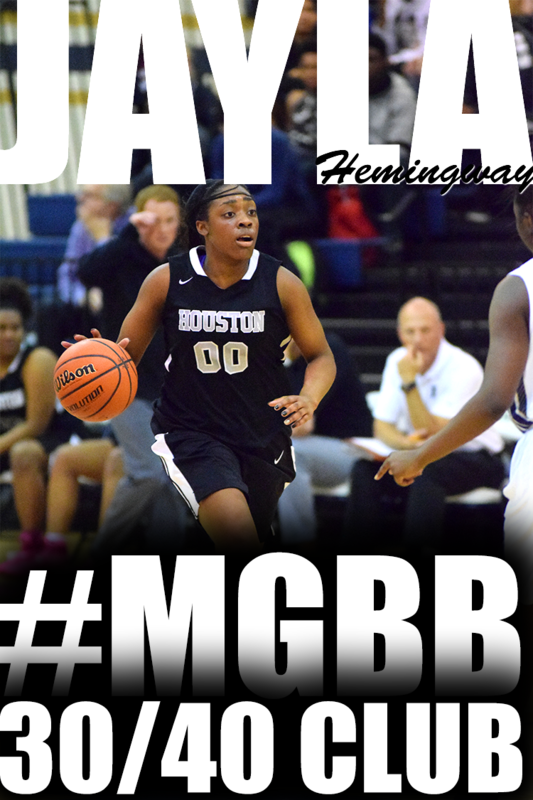 Hasina Muhammad has been offered an athletic scholarships from the University of Memphis and Ole Miss. St. Benedict's Symone Daniels has also been offered by Ole Miss and University of Miami(FL). Diaper Dandy, Danielle Ballard (Class of 2012), understandably already has offers from Georgia and Ole Miss. The River City Classic basketball tournament normally held during July in Memphis, TN will not be held this summer. Instead the MSNM Music City Madness will be held in Nashville, TN July 22-25, 2009. Here is a tentative list of the upcoming events during the summer evaluation period that HoopGurlz will be breaking down. • June 30-July 3: Nike Skills Academy -- Beaverton, Ore.
• July 5-8: USA Invitational @ Penn State -- University Park, Pa.
• July 6-8: adidas Northwest Summer Showcase -- Beaverton, Ore.
• July 6-9: End of the Trail -- Oregon City, Ore.
• July 6-8: Southern Premier -- Atlanta, Ga.
• July 9-11: Boo Williams Jr. All-Americna Showcase -- Hampton, Va.
• July 10-12: Showtime Nationals and Top Ten Camp -- Atlanta, Ga.
• July 11-15: Nike Summer Showcase -- Chicago, Ill.
• July 12-15: Battle in the 'Boro -- Murfreesboro, Tenn.
• July 21-25: Battle on the Bayou -- New Orleans, La. • July 22-25: USJN Nationals -- Washington, D.C.
• July 21-25: Derby Classic -- Louisville, Ky.
• July 21-25: MSNM Music City -- Nashville, Tenn.
• July 28-31: Nike Nationals -- North Augusta, S.C.
• July 29-31: Candace Parker Invitational (adidas) -- Greenwood, S.C.
At 17, Lauren Avant hasn't been driving an extraordinarily long time, but she knows trouble when she sees it in her rear-view mirror. On March 25 trouble was coming in a Mercury Mountaineer -- and it was coming fast. Waiting to make a turn near her school, Lausanne Collegiate in Memphis, Tenn., Avant had just enough time and instinct to glance over at her step-sister, Selena Pruitt. Avant noticed that the 10-year-old had slipped out of the shoulder strap of her seat belt and was leaning forward in her seat. With impact imminent, Avant thrust her right shoulder into Pruitt to brace her against the passenger door, while maintaining control of the steering wheel to avoid oncoming traffic. Is Nina Davis a Future Lady Vol?? This past weekend over 400 players attended the University of Tennessee Lady Vol's position camp and Memphis was represented by former Havenview Middle standout, Nina Davis. Only 20 players made the All-Star Team, Nina was one of the members. She also led her team in scoring; as her team went on to win the All- Star Championship Game. Elizabeth Williams' No. 1 in the Class of 2011 after edging out Kaleena Mosqueda-Lewis and Cierra Burdick. However, they're among nine girls in the Terrific 25 and on the USA U16 team. Seventeen teams were at Melissa McFerrin's 2nd Annual HS Team Camp at the University of Memphis' Fieldhouse. The highlights of the morning included the Central-St. Benedict match up. 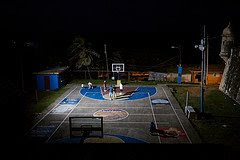 Actually the most interesting feature of this game was not necessarily the game itself but who was playing in the game. Upcoming freshman Ebony Hayes was suited in Central green. 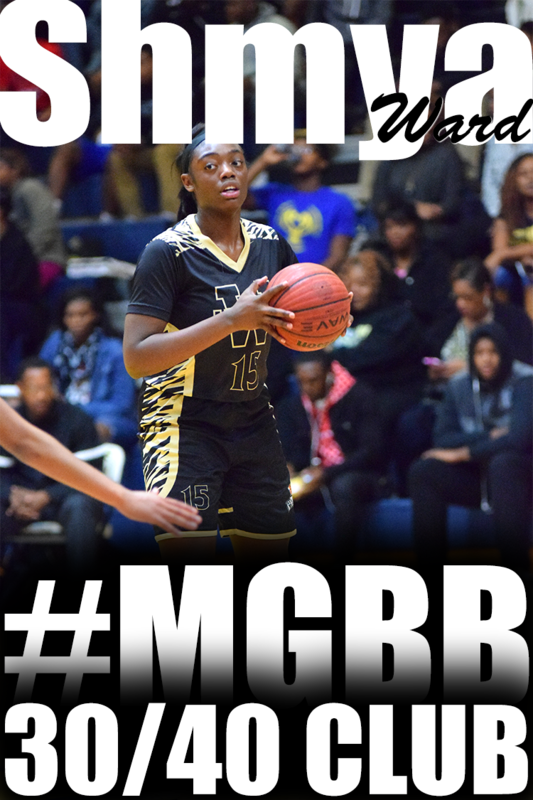 It was thought that Ebony would be attending her area high school, Whitehaven, since she has been playing with them in summer league as recent as this past Tuesday. However, three days later, she was displaying how she could dominate a game pulling rebound after rebound, blocking shots and knocking down buckets with a sweet spin move on the block with Central. Aaliyah Whiteside ran the show demonstrating her point guard ability. Noticeably absent in Central green was Danielle Ballard. The extremely warm side gym did not deter campers and visitors from getting a glimpse of the number 1 recruiting class in the Conference USA. Known in the camp as Team Tiger---the mixture of current Memphis Lady Tigers and local players from Bishop Byrne and Rossville gave a sneak peak of what's in store this fall. It was no secret who was Bilqis Abdul-Qaadir. Outfitted in her attire of leggings and long sleeve shirt. She was displaying her quickness and 3 point shooting range. Here is a list of young ladies to keep an eye on this upcoming high school season. It was hard to miss upcoming Central sophomore Jalen O’Bannon. She has simply grown in size since last season. She is now listed around 5'11. She has point guard experience but with this leap of height may play between the 1-4 positions at Central. Ridgeway's rising freshman, Odegua Oigubukie, is a monster on the boards and will fill a much needed void in the paint left by graduating seniors and transfers. 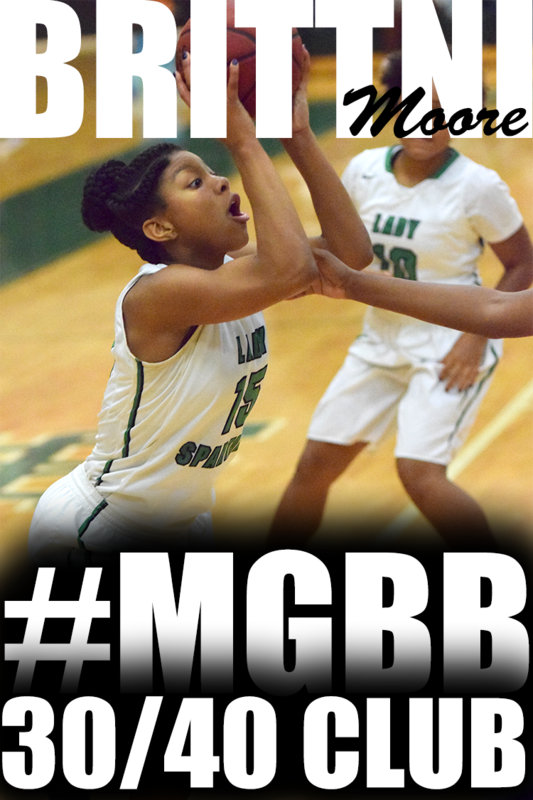 Fairley's rising freshman, Erica Watkins, brings much needed height and rebounding to a feisty Fairley squad. White Station's rising junior, Jasmine Settles, brings a lot of energy on offense and defense with 3 point range and anticipation skills. Overton's Cortice "Big Baby" Golden recently had knee surgery and is expected to be off the court until late July. White Station's Carnecia Williams was seen in a leg brace and will be getting additional testing next week. On Tuesday 52 players participated in the 1st annual Middle School Elite Camp on the campus of the University of Memphis at the Elma Roane Fieldhouse. Hickory Ridge and Elmore Park schools started the camp with an exhibition game, with Elmore Park winning with a 3 pointer in the closing seconds to win by 1. The players were then divided into groups by position and led through a series of drills by University of Memphis staff, Head Coach Melissa McFerrin, assistants Danielle O’Banion, Michael Wholey, Brett Schneider and players Savannah Ellis, Christine “Moo Moo” Lesane, and Ramses “AQ” Lonlack. After the stations, players were divided into teams. 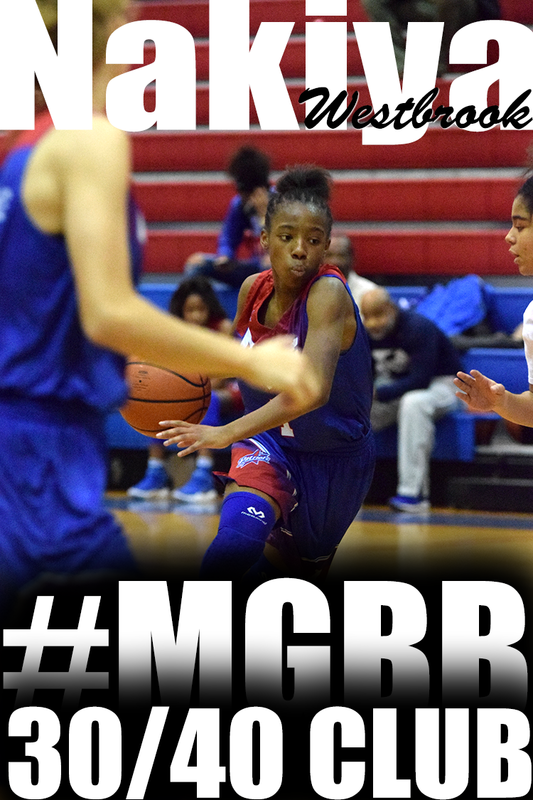 8th grader Tia Wooten from Snowden Middle School - Tia displayed that she can play the 2-5 position. Tia’s game stood out above the competition with her dynamite body, ability to handle and finish with both the left and right and the ability to grab a board and go coast to coast, taking it all the way herself or giving up to a teammate. Timmia Sunders strong build and physical play stood out as she showed to be one of the premier 7th graders in the city. Lyric Douglas’s monster body was too much for the post players. She took some of the tips from the skills session earlier and went to work on the other post players. Other notables included Rodrea Echols, Lakyia Parker, Tierani Pettes, Ashley Jackson, and Jaida Roper. 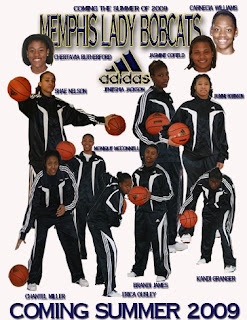 The University of Memphis women's basketball recruiting class for the 2009-2010 season is ranked No. 52 in the country and the best in Conference USA according to the Collegiate Girls Basketball Report. The ranking included seven newcomers that will be eligible for Memphis in 2009-2010 (Bilqis Abdul-Qaadir, Ashley Robinson, Taylor Mumphrey, Starkitsha Luellen, Brittany Carter, Nicole Dickson, and Chatia Kelsey), but did not include the transfers of Mary Jackson (Louisville) and Jasmine Lee (Georgia), who must sit out the upcoming season per NCAA transfer rules. Lebron and Kobe Nike Commercial "Lil Dez"
ESPN HoopGurlz released their latest ESPNU HoopGurlz 100 ranking. Lauren Avant is ranked 25th and Jasmine Robinson is ranked 44th for the Class of 2010. 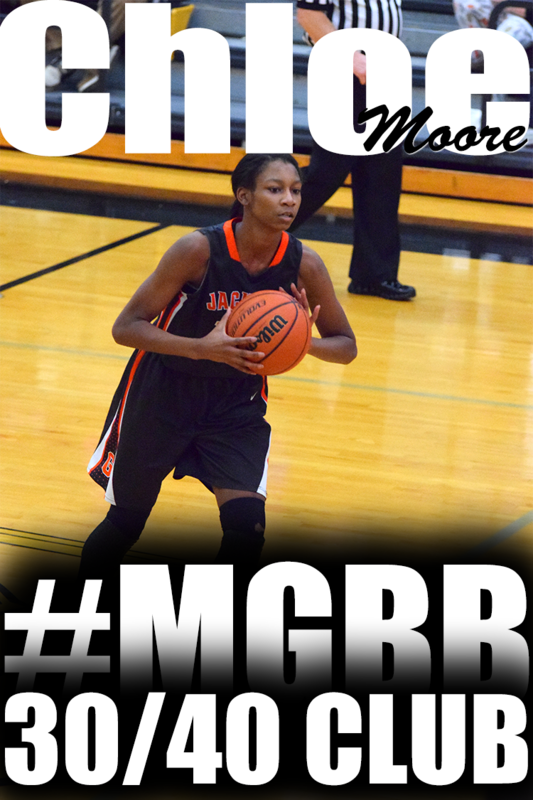 Amber Holmes of the Memphis Elite. Holmes is a great leader on the floor. She manages her team on the floor very well. She is quick to the ball. She has a nice first step and she is great on angles. Holmes is very hard to defend with her good ball handling skills. Jasmine Cincore and Marissa Knox both of Team Tennessee Glory. Cincore and Knox are 2 players of the 2014 class that are well beyond their class. Knox is a penetrator and a scorer. She also can distribute the rock like a true point guard should. Cincore is just unbelievable with the ball. She attacks, dsribbles, stop and pop. 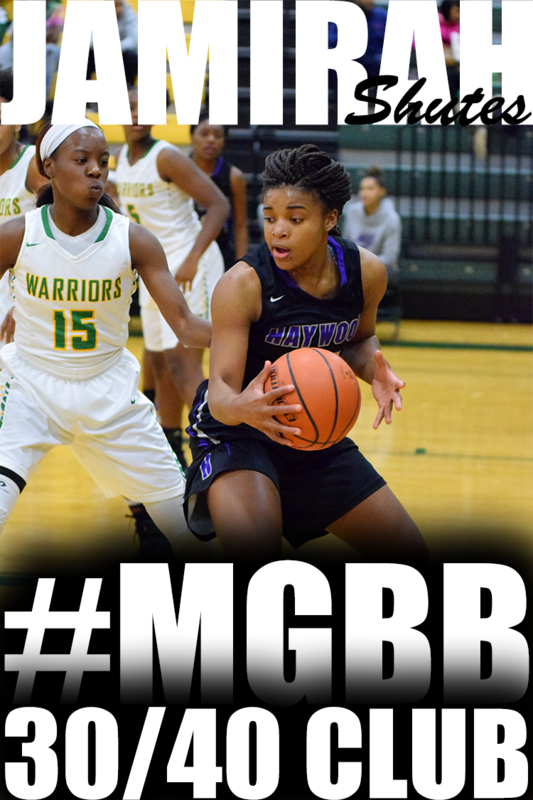 With her 5'8 frame, at an early age she is growing into a super star of the hardwood. Memphis has left a mark at recent College Elite Camps. But it won't stop there. Here is a listing of players attending other elite camps. PeachStateHoop's Brandon Clay liked what he saw in Ridgeway's Hasina Muhammad at the Georgia Elite Camp. He considered her to be one of the camps standouts. 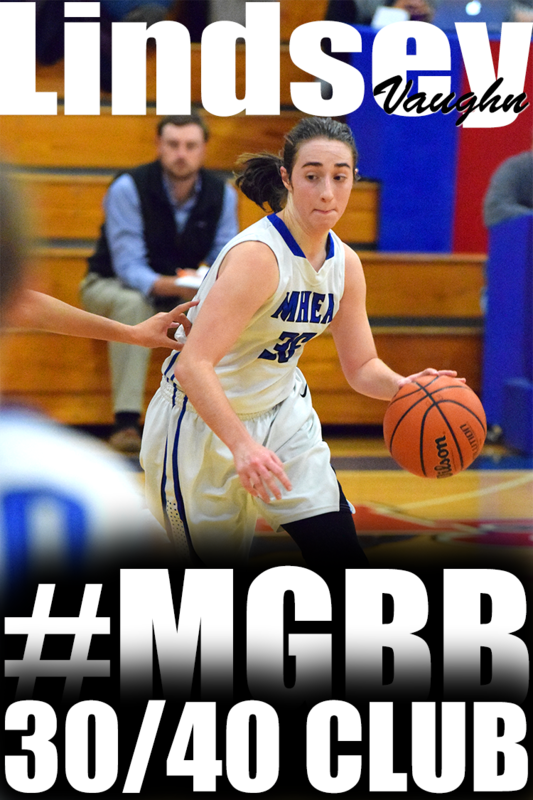 The long, rangy wing from Memphis loves to drive and attack the basket. 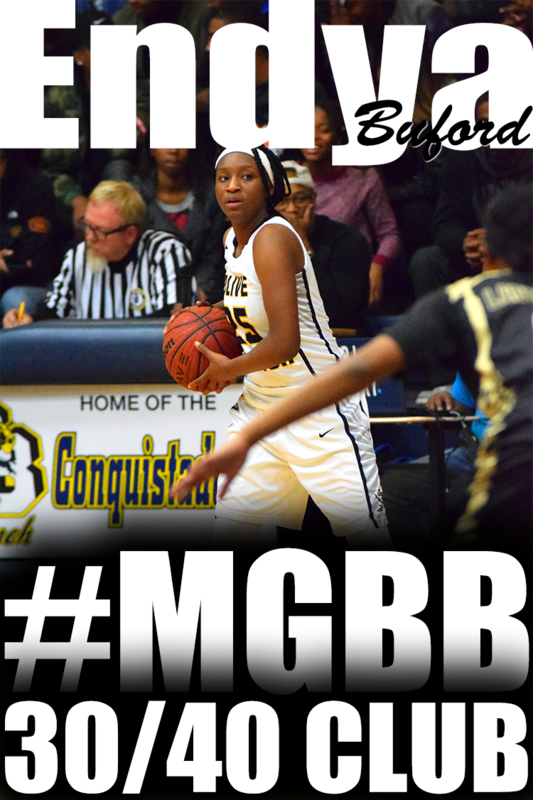 Add that to her ability to defend and she has a chance to be one of the the region’s best wings in the class. She’ll need to add a the ability to create space off the bounce and shoot a jumper as a result to continue to remain amongst the best. 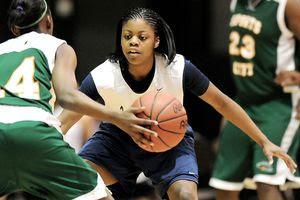 Nike Lebron vs Kobe Commercial "Lil Dez"
Starkitsha "Star" Luellen, a former Southwest Tennessee Community College women's basketball standout, is taking her nickname -- and her strong inside game -- to the University of Memphis. 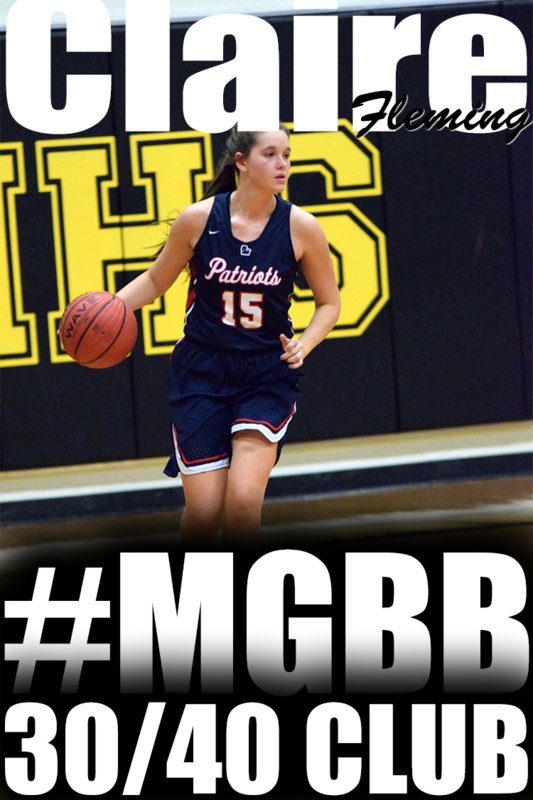 Southwest Tennessee coach Andrea Martre said Luellen, who played high school basketball at Melrose, will sign scholarship papers to spend the next two seasons at the U of M.
Luellen, a University of Arkansas signee a year ago, became the second player with a Memphis-area prep background to join the program in the past two weeks. Mary Jackson, a former high-scoring Oakhaven High star, transferred to the U of M from Louisville last week. Jasmine James of Bartlett became the first three-time winner of the girls' basketball player of the year award. She is already at Georgia in preparation for her collegiate career. Sarah Watkins garnered Shelby Suburban Athlete of the Year honors after averaging 23.2 points per game for Houston High. 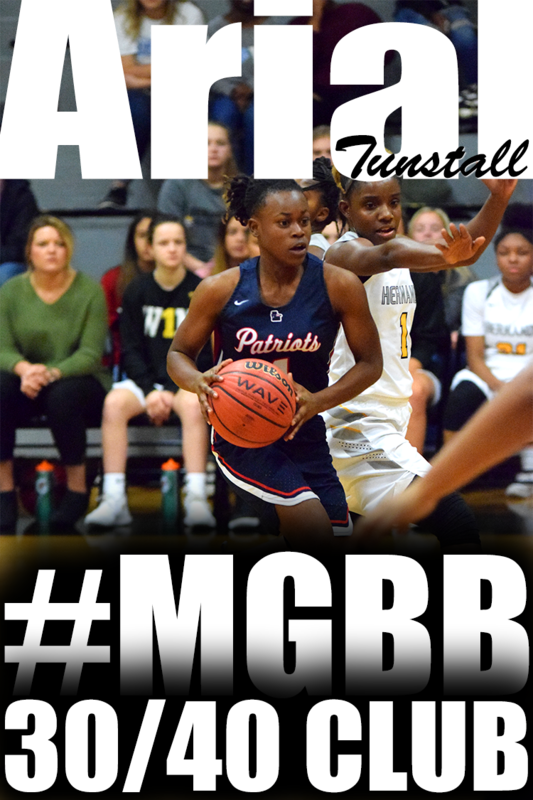 Watkins, also a finalist for girls basketball player of the year, was the top post player in the area, leading her squad to the Region 8-AAA quarterfinals. She has signed with Arkansas. Head Coach, Melissa McFerrin has hired Brett Schneider as an assistant women's basketball coach at the University of Memphis it was announced by McFerrin, Tuesday. Schneider replaces Tempie Brown who joined the staff at Michigan State. Schneider has over 15 years of experience in coaching, most recently spending two seasons as an associate coach at UMKC, where he served as the recruiting coordinator and camp director for the Kangaroos. He also worked as the liaison between the UMKC strength and conditioning program for the team. The University of Memphis women's basketball staff will be rounded out with the addition of Donease Smith as the Director of Basketball Operations it was announced by head coach Melissa McFerrin, Wednesday. Smith spent the past two seasons with the Detroit Shock in the WNBA, serving as the basketball operations manager and as the manager of the Year Round Hoops program. After seven sessions spread through four days, USA Basketball has its first Women's U16 National Team. Thirty-four players participated in the trials at the U.S. Olympic Training Center in Colorado Springs, Colo., for a chance to travel to the inaugural FIBA Americas U16 Championship, with a date and location to be named later. The twelve named to the roster will stay on campus through Thursday to train with their coaching staff, led by Wingate University coach Barbara Nelson.